DJ's Book Corner: Blogger Book Fair, Day Four: Meet @AshleyRCarlson1, author of The Charismatics, plus WIN BIG!! 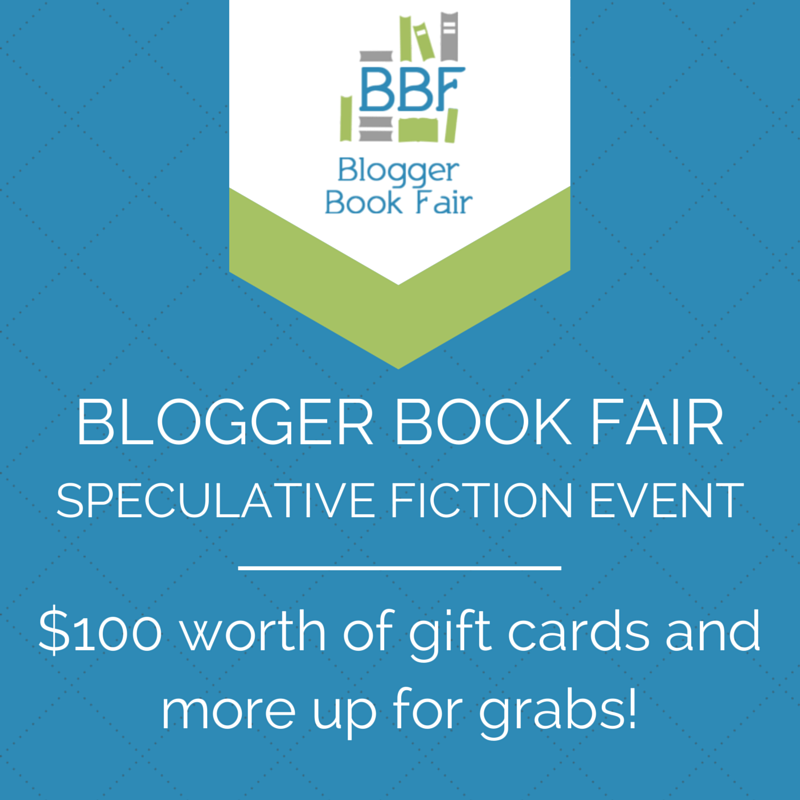 Blogger Book Fair, Day Four: Meet @AshleyRCarlson1, author of The Charismatics, plus WIN BIG!! I have been writing fiction haphazardly since I was in high school-having about five half-started novels to my name until November of 2013. I participated in NaNoWriMo 2013 and it ignited a dormant passion in me from that point on. I sort of feel silly for not having realized it sooner, maybe when I could've gone to COLLEGE for it (instead of psychology). Music! Since childhood, certain songs would send me strange reveries, imagining scenes that would take place to the melody. I like to listen to music while I'm writing, always playing songs that evoke the sort of emotions I want to weave into my book. Also, moments from my past experiences. I think that it is important-even when writing fantasy, which I do-to remember what human emotions feel like. THAT is never going to change, no matter what setting you are in. Love, heartbreak, jealousy, parenthood, the list goes on. When I remember what it felt like to experience those feelings, I am inspired to include that in my writing. What is the best part about being a writer? Personally, the best part of being a writer is writing something and when it comes time to re-read, I'm surprised and entertained, as if I didn't write it myself. For me, writing is almost an out-of-body, spiritual experience, in that I don't necessarily remember what I've written. When I am able to go back and say, "this is good," or "I want to genuinely keep reading this scene," I know I've done something right. Is there something cool, special or unique about you or your book you'd like to tell us about? Something cool about me? I love helping animals and organizations that need it! I have a charity page on my website with links to each one, and ask every self-published author interviewed on my blog to provide their recommendation for a charity to support. Anyone is free to recommend one as well, just email me at ashleyrcarlson13@gmail.com! I'd like to start an animal shelter one day, or offer a lot of support to existing ones to spread awareness and give animals the loving home they need. Regarding my dystopian short story, "Cruel," it's a fast-paced story with romantic elements, dangerous encounters, and the ultimate sacrifice. Read and enjoy! Something else cool about me? Well, maybe this isn't cool, but I love Jennifer Lawrence a freakishly large amount, and animals as well. I also love to hear from readers, and writers, and anyone, really. Please contact me anytime via my email, ashleyrcarlson13@gmail.com, and I'll get back to you as soon as possible. I quit my job to write full-time until I ran out of money, and I've managed to make it last for four months and write a novel in that time. This is my dream, and I am honored to share it with anyone willing to read. Thank you! An arranged marriage. A corrupt government known only as Legalia. A forbidden spiritual realm. Duchess Ambrosia Killaher was just seventeen years old when exiled to Shinery—a city of snow and darkness—to marry a man who despised her, finding her only solace in an invisible companion named Roan. Now, as the poor starve in the streets below and rebellious acts become a frequent occurrence, Shinery holds its yearly celebration to commemorate Legalia’s rule. But when Ambrose catches a government official using a strange device on a servant, she is thrust into a secret world of the supernatural—one she never knew existed. With the help of a handsome stranger, Ambrose begins to learn of the past Legalia has covered up, and the terrible things they have in store for the future. What the What about The Charismatics? The Charismatics is very dear to me--it is my debut novel, something written over the last three months during a very transitional period in my life. As I wrap up completion with it, I realize that I subconsciously infused numerous elements of my favorite books and movies into the book, including magical creatures (Ella Enchanted), a strong heroine (Ever After), steampunk and spiritual elements, and a talking animal friend (The Golden Compass), and a surprise ending (The Harry Potter series). The Charismatics is very much its own storyline, but I think it's pretty exciting to realize that all of the favorites stories that shaped my love for reading and writing found their way into my novel, on their own. -Ashley is a fantasy author, freelance editor, editorial intern for Midnight Publishing, and editorial contributor for Arizona Foothills Magazine. -Ashley is currently working on a steampunk fantasy novel series and plans to release Book One in Fall 2014. -Ashley grew up and currently lives in Scottsdale, Arizona (or the "bowels of Hell" as she affectionately refers to it during the summer months). She dreams of the greenery and water of the Pacific Northwest and plans to move there some day. -Ashley is the proud mother of three animals-a neurotic German shepherd that follows Ashley everywhere she goes, a serene mutt from Mexico, and a cat that gives new meaning to the word "bitchy." -Ashley enjoys Yelping for local restaurants, fostering kittens from nearby shelters, and watching the Real Housewives of...anywhere.